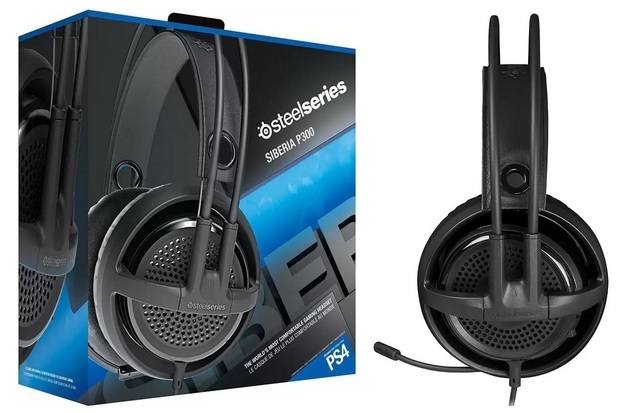 SteelSeries makes some of the best grade gaming peripherals, and if you have been wanting to lay your hands on one of their goodies, now is the perfect time to buy one as the well-received SteelSeries Siberia P300 Headset has received a massive price cut of 74% on Flipkart. The SteelSeries Siberia P300 Headset, which normally retails for ₹8,699, has received a hefty discount of ₹6,500 during Flipkart’s ongoing Republic Day sales, bringing the price of the acclaimed headset down to just ₹2,199. Moreover, you can avail a cashback of 10% on the headset’s discounted price if you make the purchase using a CitiBank credit or debit card, bringing the device’s effective price to just ₹1,979. 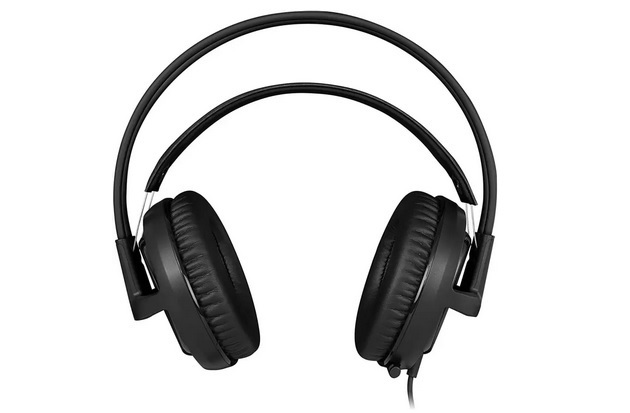 From my personal experience of using the SteelSeries Siberia P300 headset, I can attest to their superior build quality, high comfort quotient and excellent sound output. If you are among the folks who enjoy long gaming sessions, you will love the highly comfortable build of the headset, thanks to the soft memory foam ear cushions and the signature suspension headbands. And hey, the uni-directional microphone is retractable too. The Siberia P300 headset offers nice noise canceling and provides a crystal clear audio output which is not too bass-heavy, rendering a flat sound profile. Moreover, the SteelSeries offering can be used with smartphones, console controllers as well as laptops, so versatility won’t be an issue. At a price point of just ₹2,199, the SteelSeries Siberia P300 headset is one of the best devices in its category and worth every penny.